cartridge can be easily changed in just seconds (replacement ink pads sold separately). * MaxStamp SI-20 Impression area: 1-15/16" x 3/4"
* Fast friendly service! Rubber stamps usually ship within 24 hours. Names and addresses longer than shown in example will cause text size to be reduced to fit impression area. Text may become difficult to read as a result. 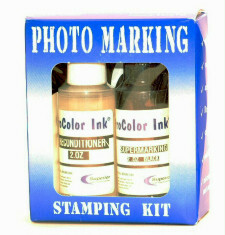 Note: This stamper utilizes standard ink - not recommended for use on photos or non-porous surfaces. 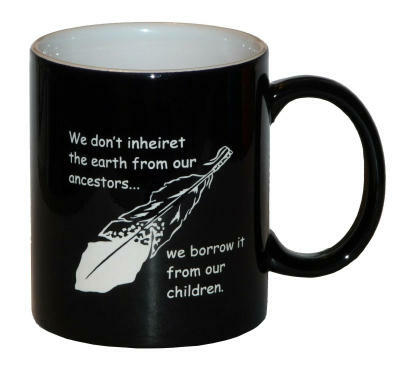 in a convenient 2oz. bottle).